Why niroushin? 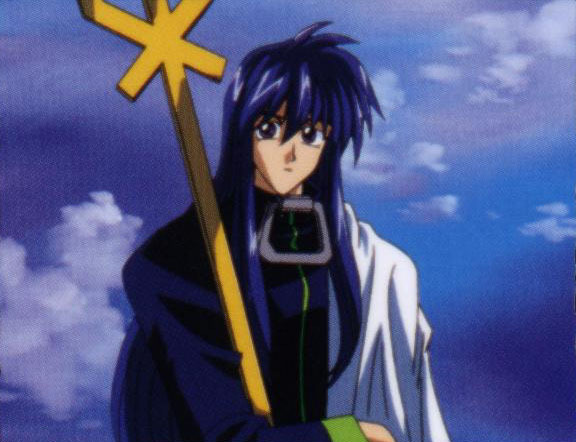 Well, according to Chinese myth which Houshin Engi is based on, Youzen is a God known as niroushin. Iirashimashita! Welcome to NIROUSHIN TEMPLE, Youzen's temple.